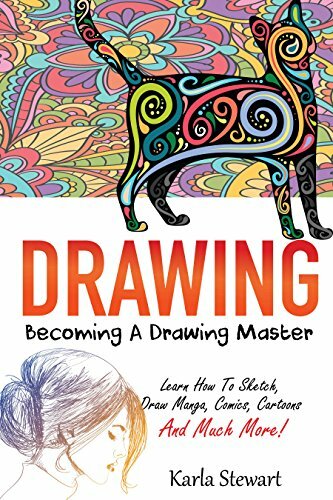 Drawing: Becoming A Drawing Master – Learn How Sketch, Draw Manga, Comics, Cartoons And Much More! Becoming A Drawing Master – Learn How Sketch, Draw Manga, Comics, Cartoons is a must-have for beginners starting to draw. It includes all the most important techniques used by professionals every day. SCROLL to the top of the page and select the BUY button for an instant download!